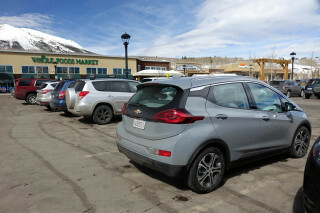 Environmentalists often laud hybrid-electric vehicles because their fuel-sipping powertrains result in lower levels of gas use and polluting emissions. Because of the diminishing returns of fuel efficiency at higher MPG figures, these environmental benefits are limited because the vehicle segments where hybrids are popular already have comparatively high efficiency compared to the market as a whole. 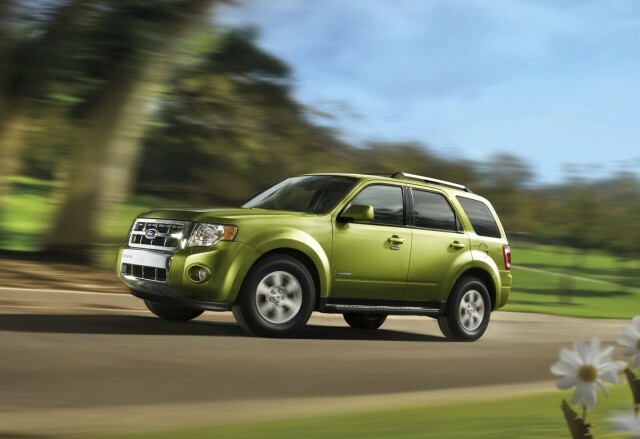 With the demise of the Ford Escape Hybrid in 2012, hybrids are now concentrated in vehicle segments that are relatively fuel-efficient and getting more so: subcompact, compact, and mid-size passenger cars. As a result, hybrids would have to make dramatic fuel-efficiency gains to have the same relative impact as smaller improvements in trucks or SUVs that start further down the efficiency scale. Passenger cars have consistently accounted for about half of all U.S. new vehicle sales. 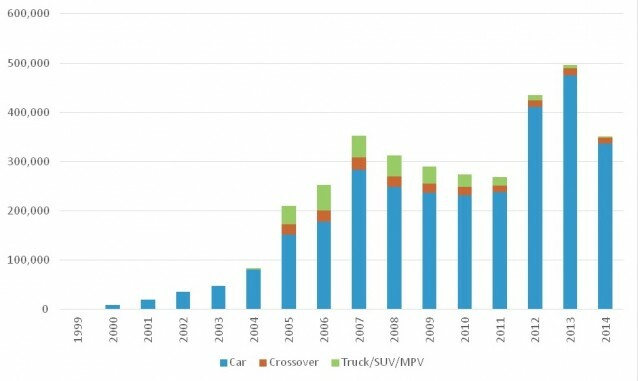 In the other half, consumer purchases have shifted from trucks and SUVs to smaller crossover utility vehicles. Small crossovers have increased from 3 percent in 1999 to fully 26 percent of all sales today, and now outsell mid-size sedans. 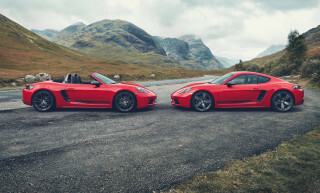 Over the last 10 years the hybrid market has also changed. Carmakers consistently sold 50,000 to 70,000 larger hybrids a year in the mid- and late 2000s, including the Toyota Highlander Hybrid, Lexus RX hybrid, and a few GM full-size hybrid SUVs and pickup trucks. 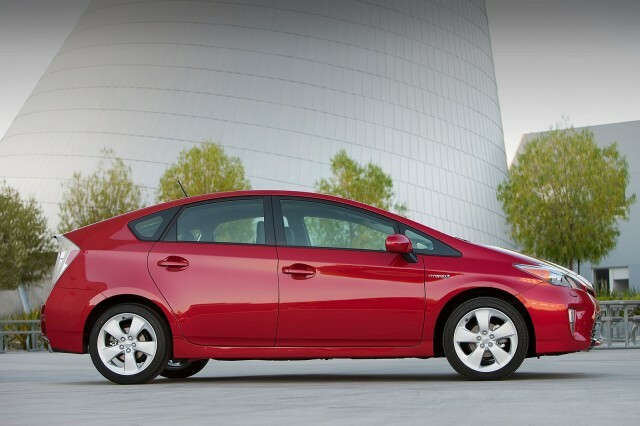 Those numbers have since slipped, and today almost all hybrid sales are concentrated in passenger cars. This consolidation is bad news for those who hope that hybrids will facilitate dramatically lower emissions in the transportation sector. It all has to do with the diminishing returns in fuel efficiency. Because smaller cars already have higher fuel-economy ratings than the market average today, they would need to achieve significantly higher percentage improvements than would larger SUVs and trucks to have the same impact on overall emissions. Assume, for example, that automobiles travel 12,000 miles annually. 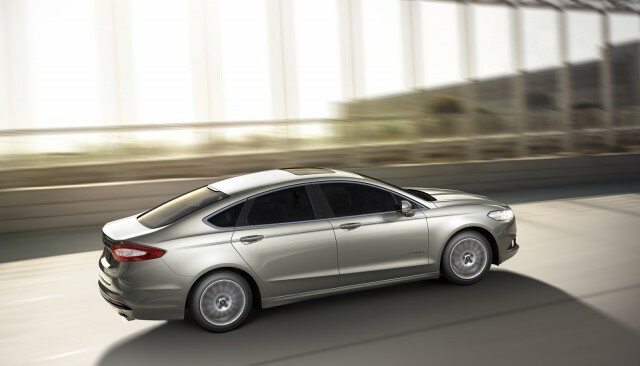 A 30-mpg vehicle that doubled its fuel efficiency to 60 mpg would save 200 gallons of gas in a year. Conversely, a large truck with fuel efficiency of 12 mpg would only need to improve to 15 mpg to deliver the same reduction in gasoline consumption and carbon emissions. Automakers are working hard to boost fuel efficiency in all of their vehicles to meet increasingly high fuel-economy rules through 2025. 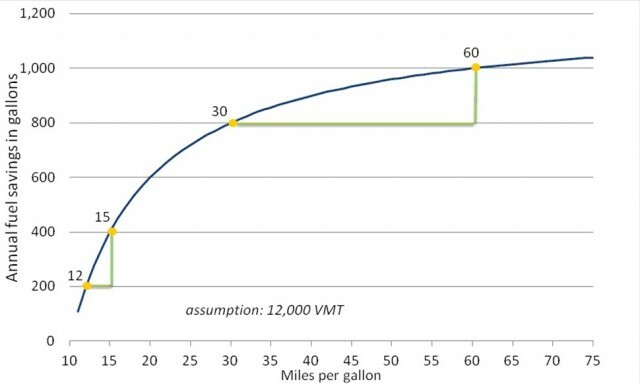 But a graphic from Nicholas Chase at the U.S. Energy Information Administration clearly shows the diminishing returns of fuel efficiency. It paints in stark colors the challenge of significantly lowering emissions and gasoline use among smaller automobiles with combustion engines. This challenge suggests two important and related messages. First, there is an inflection point, around 21 mpg, above which saving large amounts of gas through fuel-efficiency gains starts to become increasingly difficult. Second, to maximize fuel savings, automakers should focus their attention far more on improving their least fuel-efficient vehicles. Neither point reflects very well on the current direction of the hybrid market. By consolidating among passenger vehicles, hybrids must produce significantly higher gas-mileage gains than would be necessary to achieve the same reductions in the SUV/truck segment. We won't soon see 100-mpg subcompact cars (without plugs, anyhow). 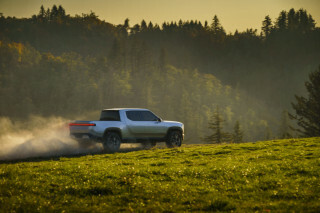 Rather than swooning over the 55 mpg promised in the next Toyota Prius, perhaps environmentalists should be pushing for widespread introductions of somewhat-more-efficient hybrid or even diesel pickup trucks. 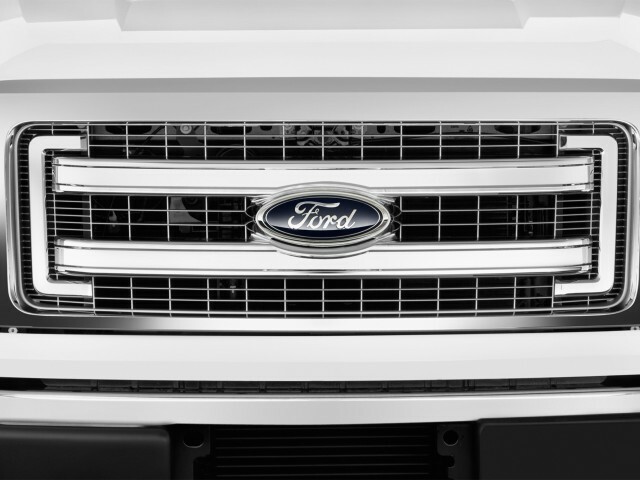 The EPA has not yet released fuel-economy figures for the new aluminum-bodied 2015 Ford F-150 pickup. But let's assume for the moment that the F-150 can achieve an 18-percent boost in fuel efficiency, from an average of perhaps 17 mpg to 20 mpg. If it does, the half-million F-150s sold each year will have a greater impact on reducing carbon emissions than the 234,000 Priuses sold last year (assuming they replaced cars of perhaps 30 mpg). SOURCE: EIA, 2014 [accessed September-24-2014].